Ahoy! 'wichcraft are you sailing aboard? 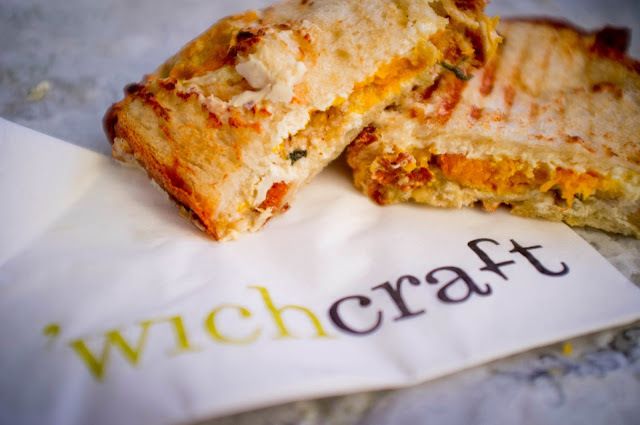 I was excited to find that 'wichcraft is now open in Chelsea Piers. They took over the location where Stonyfield Farms used to be and this is a great move. 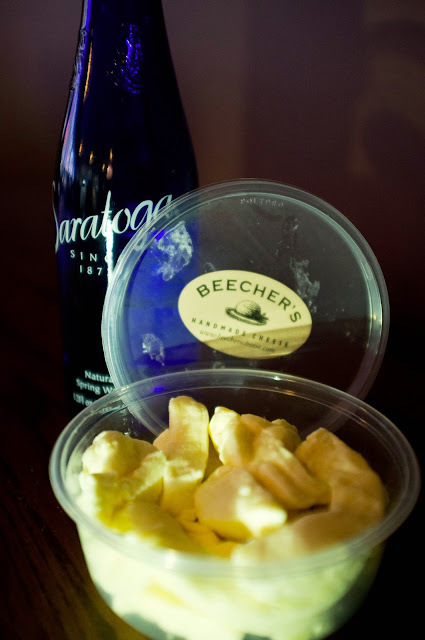 The location is perfect for some grab-and-go breakfast/lunch fare, but Stonyfield just had too many logistical issues to make it work. 'wichcraft has fixed the layout and narrowed down the menu to make this little spot all set up for success- especially once the warmer weather hits! Note that while they paired down the menu, they do have some additional items not available at other 'wichcraft locations. View the Chelsea Piers Menu. I decided to try the Sweet Potato: black olives, basil, goat cheese & mozzarella on grilled country bread. Declicious! I expect no less from them and am excited to have a new lunch spot nearby! I've had Oficina Latina bookmarked for several months now, so imagine my excitement when I was invited to a press dinner to finally check out what they have to offer. As soon as I walked in, I knew I was in for a fabulous evening. The decor used vintage office furniture and items, yet managed to be inviting and welcoming. (Note: the photo above is the only one not taken by me, I always have a hard time with interior shots in a dark and bustling restaurant). 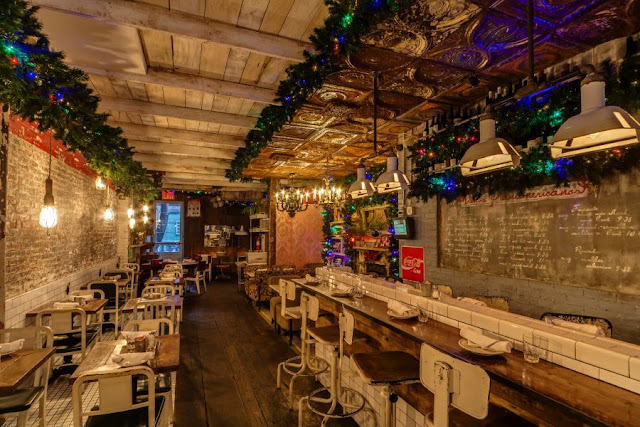 We go out to Long Island quite frequently, but I never do write ups about the restaurants we go to because I tend to keep the focus of this blog about New York City spots. 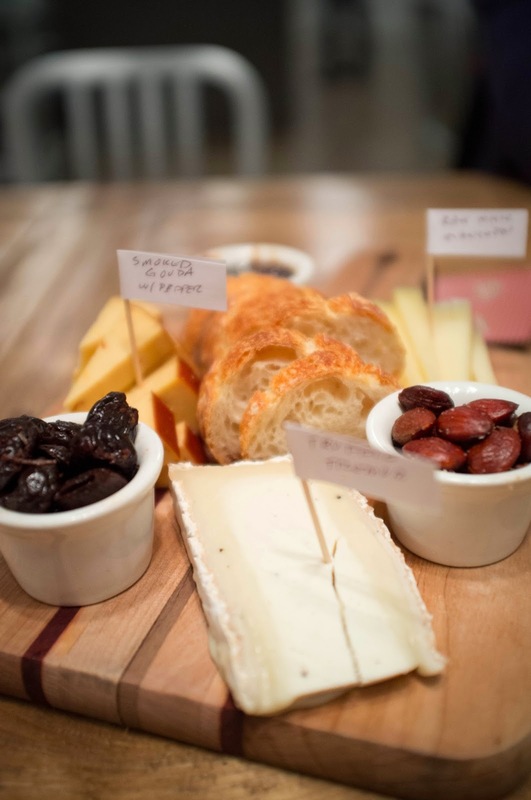 However, this weekend we discovered the most marvelous C'est Cheese in Port Jeff and it was so amazing that I just had to share it with the world. Beecher's Handmade Cheese Shop was under construction the majority of the year that we lived around the corner in the Flatiron/Gramercy area. Sadly, it was not completed before we moved away. I never really understood why it took so long to make a cheese store- that is until we walked by there this afternoon. 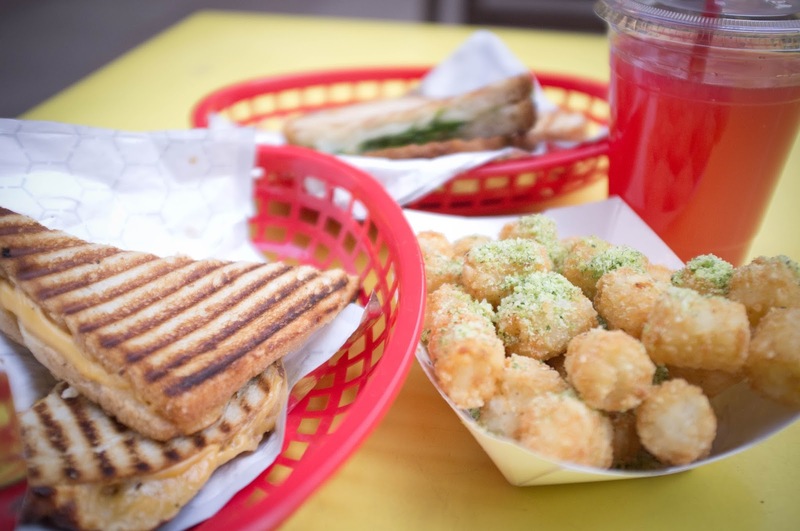 The Mr. loves him a good breakfast sandwich and I keep reading that Melt Shop is quite the contender in this arena. Unfortunately, we arrived after noon, which is when they stop serving breakfast. We were disappointed of course, but quickly consoled by the promise of grilled cheese.